Promote our books, Earn money - It's that easy! Interested in getting paid for spreading the word about our award-winning, bilingual personalized children's books? Join our Brand Ambassador or Affiliate Program! 1. As a brand ambassador or affiliate, you tell your network all about our line of award-winning, personalized books for kids over coffee, via email, and in social media posts. Of course, there are ways you may not inform people. These are listed in the terms and conditions (and must be signed and agreed to as a condition of participation in our program). A few examples include sending spam emails, spam posting in forums, and running ads without prior authorization from Snowflake Stories. 2. You either ask them to visit our website through your unique affiliate link or you ask them to visit our website and use your unique code at checkout. 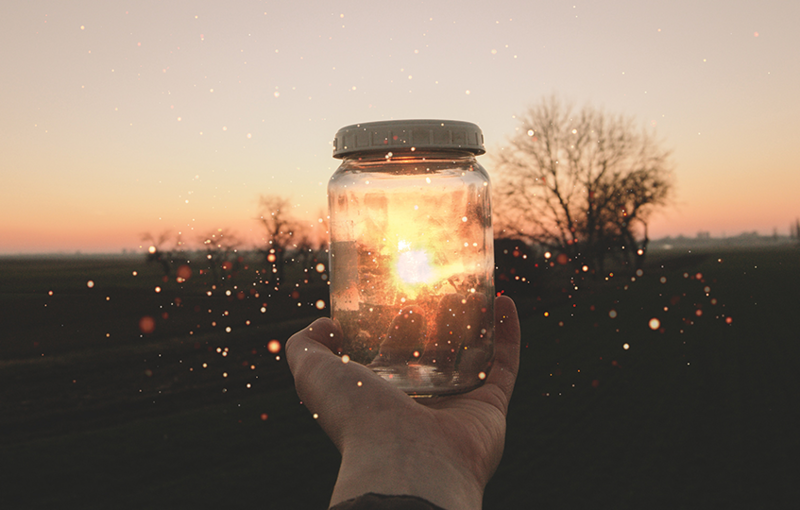 You receive a commission for every purchase made via your unique code or unique link. 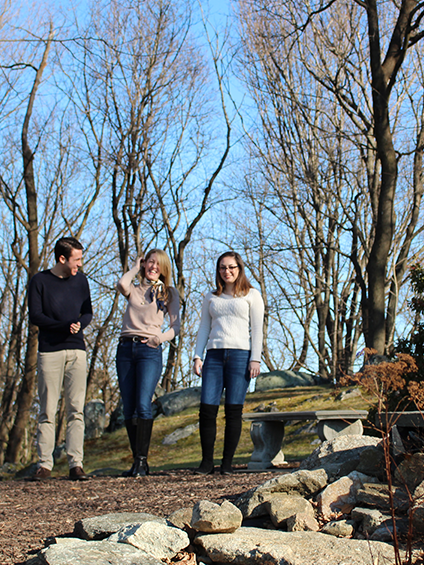 We provide these unique codes and unique links to program participants. The unique link allows our third party affiliate software to place a cookie on the potential customer’s computer. If someone makes a purchase on our website within 60 days of clicking on your unique link, you are credited with making the sale. The third party affiliate software hosts an account for each brand ambassador and affiliate so you can check your sales whenever you want. 3. We take care of the rest – we receive the order on our website, customize the books, and inform customers when their order ships. We'll also handle all post-purchase follow-up. If you receive questions, pre- or post-purchase, just forward them to us. Brand Ambassadors may or may not have a blog. We provide shareable, unique codes (entered at checkout) to share with your network to track your sales. Affiliates generally have a website, but it’s not necessary. We can provide you with a shareable, unique link or unique codes to share with your network to track your sales. 1. But if you already know that you like the idea of earning money by helping spread the word about our line of award-winning, personalized books for kids, please fill out the form -- there's one at the top of the page and another at the bottom. 2. We’ll send a reply email with all of the details of the program, a few questions for you, and the program terms & conditions. Acceptance of the terms & conditions is completed via email and is a requirement for participation in the program. 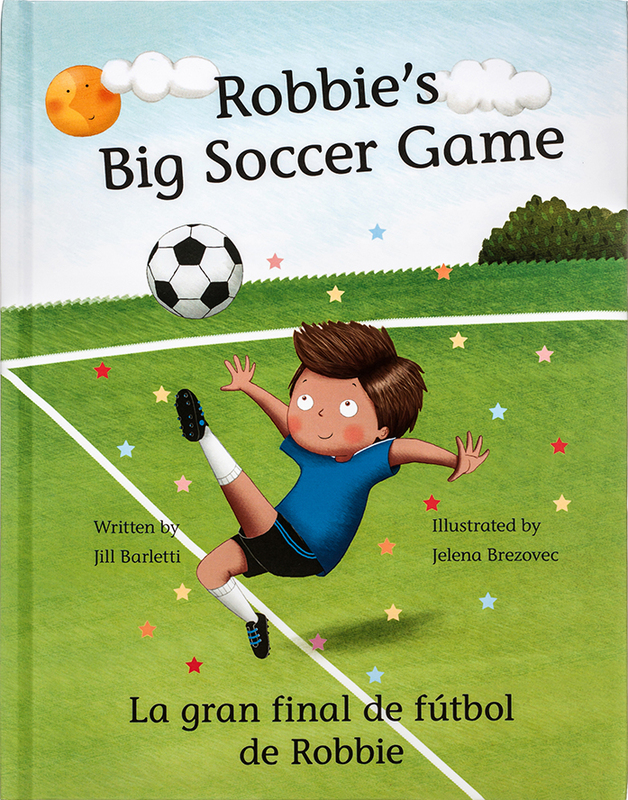 What's So Great About Our Bilingual Personalized Children's Books? Our books go way beyond spelling out a child's name; each storybook tells a real story. And every book in our line has won multiple awards. Our personalized children's books incorporate themes that young children can relate to—their first activities: dance, soccer, and baseball. 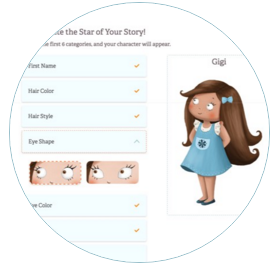 Anyone who has struggled to find themself reflected in children's storybooks will appreciate the ability to create a character that looks and sounds just like them! This is great news ... and not just for redheads! 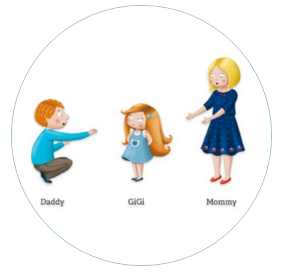 With our customizable casts, each book can reflect virtually any kind of family: single-parent, LGBTQ, blended, and adoptive families. And flexibility of choosing the cast and tailoring the appearance of each character allows us to feature biracial families as well. 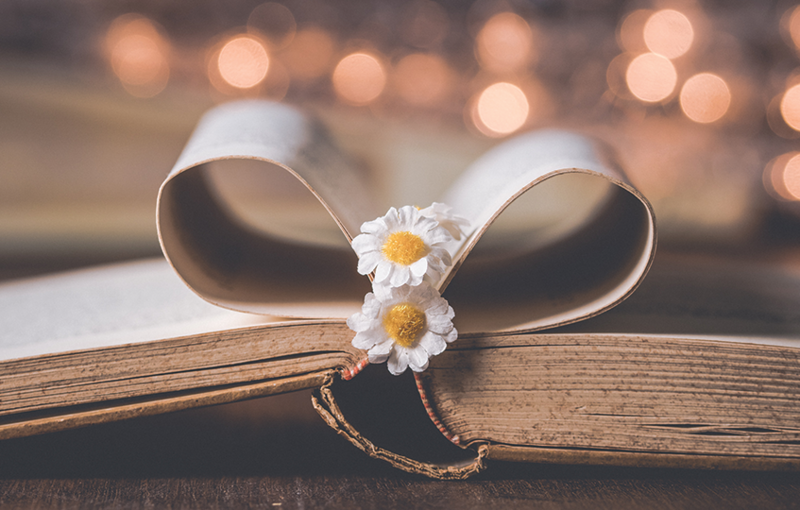 And because you can include (up to) six loved ones for a book, we help families celebrate a special bond between a child and a particular family member, such as a grandparent, a godparent, a favorite aunt or uncle, or others. We can absolutely make an English-only book. 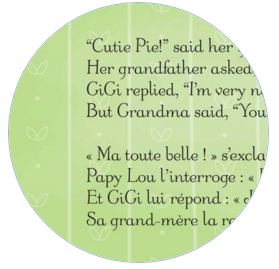 But we love to make books featuring bilingual families to help parents raising a bilingual child, and grandparents wanting to expose a grandchild to their family's native language. If you've ever shopped for books written in languages other than English, you know that in the U.S., there just isn't a lot to choose from. We can print books in English, Spanish, Portuguese, French, and Italian, or in any two of these tongues - our bilingual books don't have to be English/Spanish or Spanish/English. We can and do make books written in Italian and French, and other combinations as well. Personalizing a book is fun & easy! Am I A Good Fit for the Program? There’s no “type” we’re looking for – brand ambassadors and affiliates can be individuals, groups or organizations, and even businesses. You don’t have to have a website, a blog, or even a strong social media presence. What you do need is to have a group (large or small) of people to contact who might be interested in our line of bilingual and single-language personalized books for kids. Above is just a short list of some of the types of people and organizations that are a good fit for our Brand Ambassador and Affiliate Programs. If you don’t see yourself on that list, cheer up, buttercup! Remember, this is just a partial list – keep reading and make your own decision. "Taking personalized books to the next level." "Each book is a masterpiece ... I love all the detail that has been taken to create a one-of-a-kind story just for my little girl." "Books that are essentially a diversity fair all by themselves." 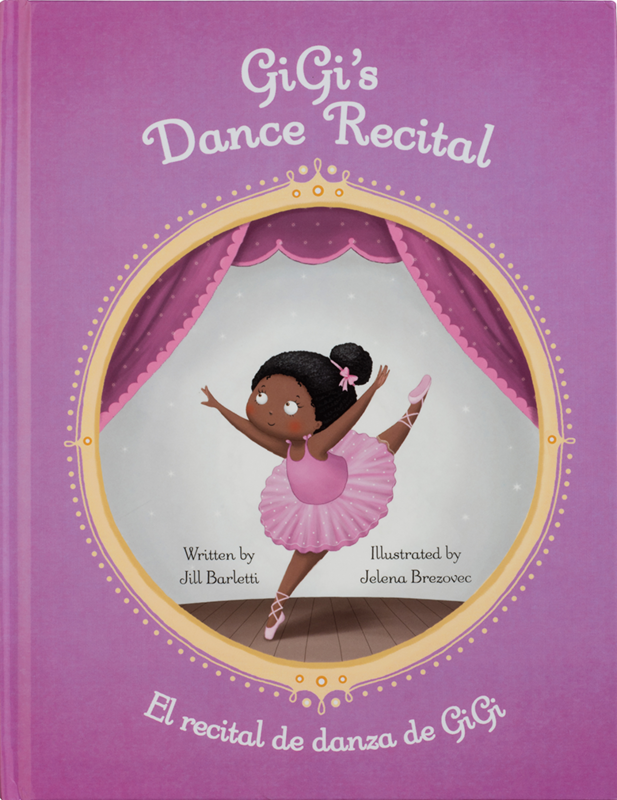 Our custom storybook, Dance Recital, is the perfect gift for any little ballerina! 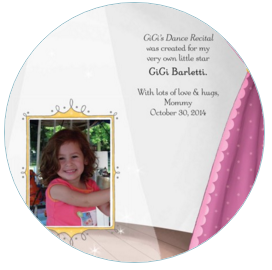 Your favorite dancer will squeal with delight upon seeing herself dance across the pages of a book tailor-made to reflect her and her loved ones. And she will learn how to prepare for her very own dance recital! Boys love our customizable soccer book! Your lil' soccer star will learn from close family members that if he wants to help his team win the big game, he has to practice hard and believe in himself. Spoiler alert: he will be thrilled to see himself score the game-winning goal with a scissor kick! We didn't forget the girls! Because girls love to play soccer and love to win just as much as boys do, we created The Big Soccer Game for boys and girls. 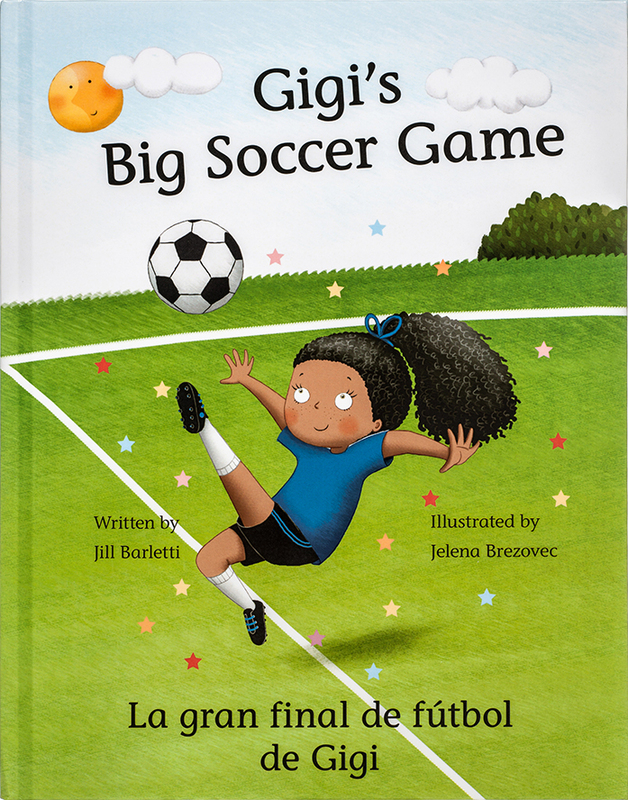 Your lil' cutie will inspire herself when she sees herself on the pages of a hardcover storybook kicking the ball into the goal and winning the big game for her team! Love baseball? 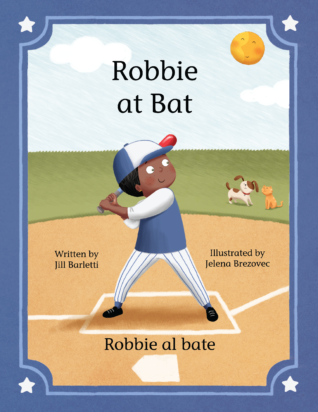 Gift your little guy his very own copy of At Bat and introduce him to America's favorite pastime. If your little baseball fan is reluctant to join in the fun, this custom storybook will help! Our personalized baseball book for boys will show him the magic that can happen if he finds the courage to step up to the plate! My babies are grown now. But I remember the challenge of trying to raise them in a bilingual home. So my kids and I created this line of award-winning, bilingual personalized children's books — These custom storybooks are exactly what we wanted but couldn't find. We hope you enjoy them! May we offer some helpful information? 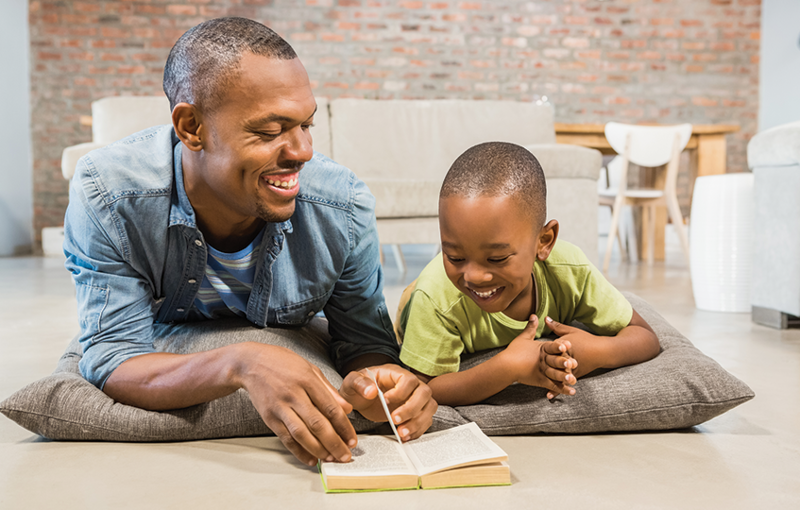 If you’ve ever made up a bedtime story for your child, grandchild, or favorite niece or nephew, you’ve seen how their face lights up when they hear that they are the star of the story. As a parent, you want the best for your lil' cutie. In fact, there probably isn't much that you wouldn't do to help protect and nurture your child. What if I told you that there is one thing you can do that will actually help your child in virtually every facet of their life? Being bilingual has so many benefits! If you can speak two languages to your child, it makes sense to do so. Yet the thought of raising a bilingual child can be daunting … It’s a tremendous commitment! Want to know a secret that will really help? If your child adores their grandpa or has a favorite aunt, what better way to celebrate that special bond than with a book featuring both? And think of the memories you'll create all snuggled up on the couch with your lil' cutie, sharing a feel good story starring them and the most important people in their world! Each bilingual (or single-language) personalized children's book from Snowflake Stories is custom-made — No two books are the same. Because it takes about two weeks for one of our custom-made books to arrive at your doorstep, you have to plan ahead ... unless you're giving our downloadable gift certificate. With a Snowflake Stories book, you're giving a keepsake. Each book in the line is beautifully illustrated, well written, and tells an uplifting story -- there's a reason every book is multi-award-winning. And our 8.5" x 11" hardcover books are printed in full color by one of the leading printing companies in the U.S.